Placing customer satisfaction at the forefront of our business model. Proud to serve the Greater Lafayette Area with outstanding service. We'll customize an efficient, affordable repair solution that fully meets your repair needs. 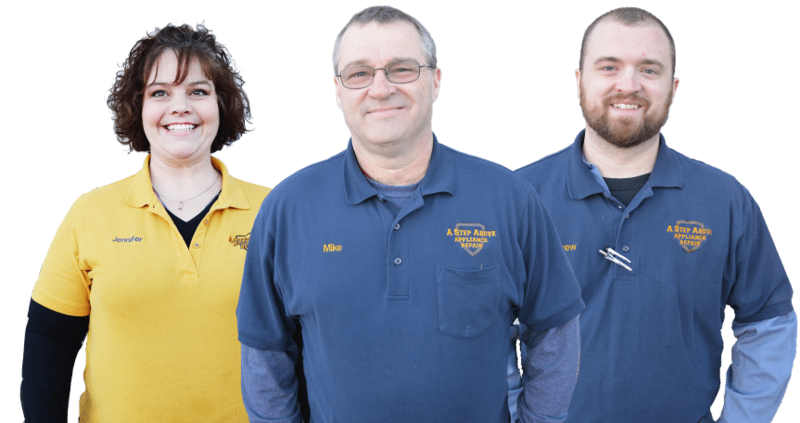 For over 25 years, A Step Above Appliance Repair has provided superior appliance repairs in your local area. Our fully licensed and certified technicians are ready to handle any appliance repair issue you have - big or small! We offer $10.00 off repairs if you mention our website at the service call! No matter what issues your appliances are giving you, we can service it with fast and courteous service. We specialize in washer & dryer repairs, ranges & microwaves, refrigerators & dishwashers, garbage disposals, and much more! We take Visa, MC, Discover, cash, or check! 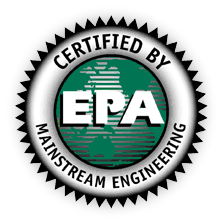 We want to protect your investment through quality preventative maintenance, ensuring that your appliances run more efficiently for the long-run. Our team can locate potential problems at the source. We can provide preventative maintenance to machines like washers, dryers, refrigerators, dishwashers, and more. Quick, easy repairs are our specialty. A licensed technician will inspect and evaluate your machine, then recommend the needed repairs. We'll make these repairs as quickly and discreetly as possible so you can get back to your busy life. Here at A Step Above Appliance Repair, we care about each and every one of our valued clients. Because of this, we are eager to speak with you over the phone and answer any questions you may have about your issue or about our services. We're happy to help you solve the problem with simple, affordable solutions. 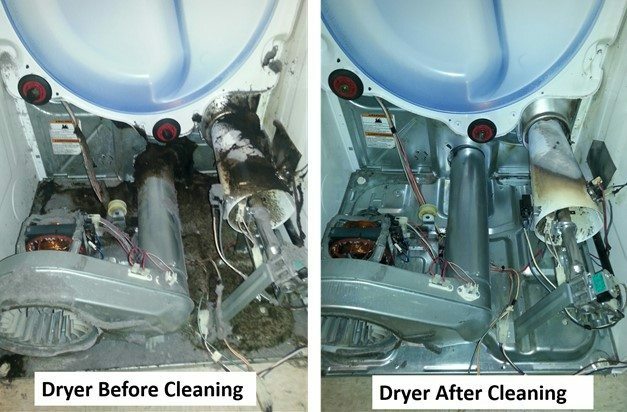 Dryer Maintenance- Delint your dryer yearly. WHY? It will prevent breakdowns. Prevents Lint fires. This simple task will help all of the components to work more efficiently, and reduce the need for costly repairs. clean your lint screen after each load. make sure your lint screen is fitting properly. "He showed up when he said he would and was very knowledgeable on fixing the repair needed! I would highly recommend them and I will be using them again when the need arises." "Mike did a fantastic job fixing both our washer and fridge! He was quick, great prices, and great service! We will definitely call again anytime we need a repair and will definitely recommend them to everyone else!" "I called in the morning and Mike was out by lunchtime. He fixed our dishwasher and it was a very reasonable price. We would definitely call him again!" Senior citizens will either save 10% on repairs or get $10.00 OFF repairs. If you are not a senior citizen, no problem! Mention that you saw this on our website and get $10.00 OFF any repair as well!